The land of the different biomes of Tigers !! 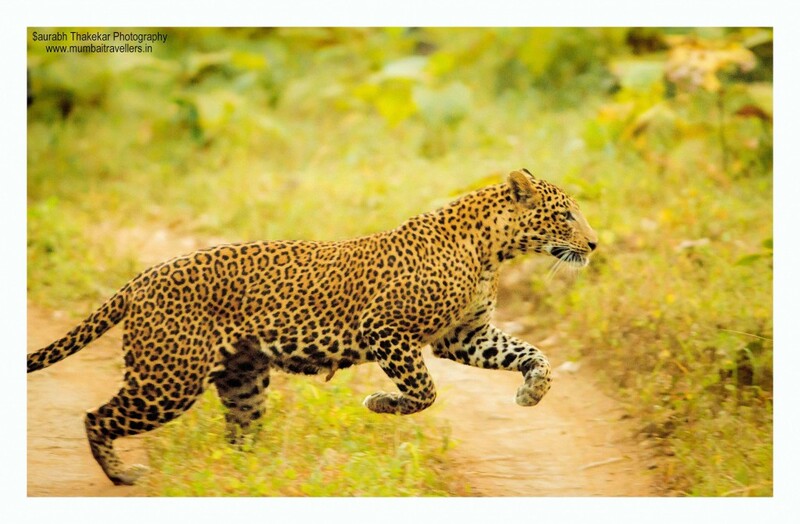 Bandipur National Park, situated at the border of Karnataka, Kerala and Tamil Nadu. 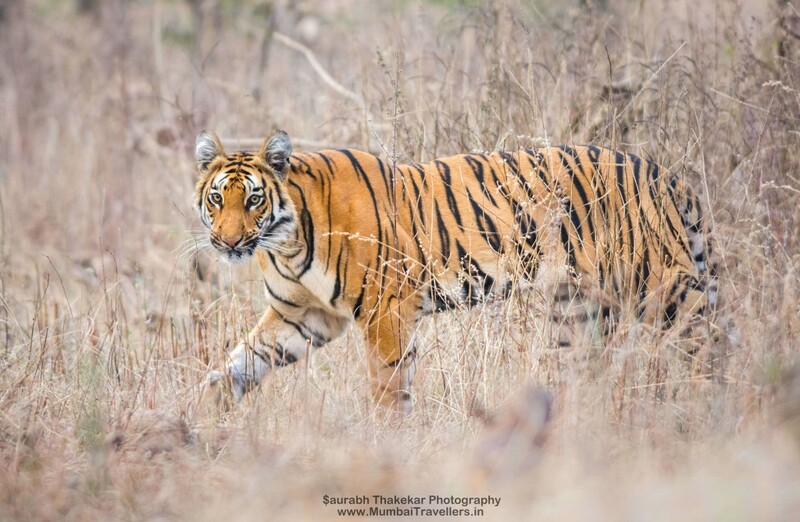 It has a span of around 874 sq.km together with adjoining Nagarhole National Park and Mudumalai National Park forming a huge wildlife corridor. And together this three park forms Niligiri biosphere reserve which is around 2183 Sq.km protecting lots of endangered species. Bandipur National Park is around 80 kms from Mysore on the highway going towards the famous hillstation Ooty in Tamil Nadu. 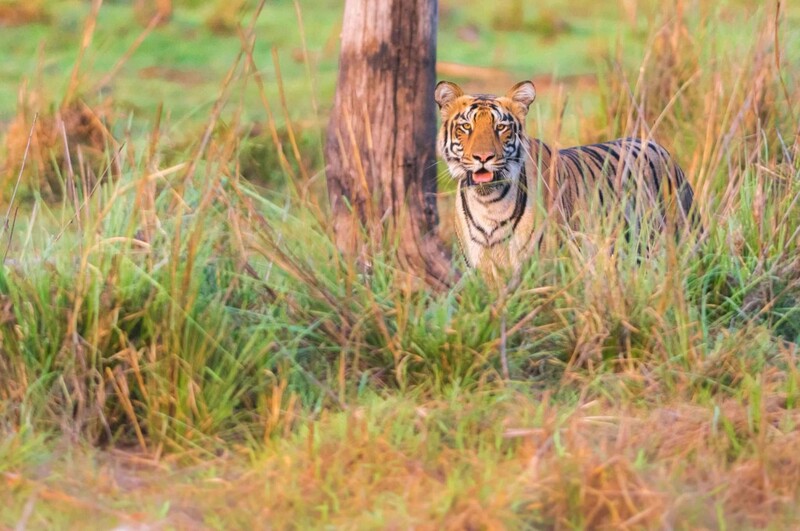 Bandipur National Park is located in Gundlupet Taluq of Chamarajanagar district of Karnataka. It was earlier known to be the hunting ground for the Maharaja of the Kingdom of Mysore, but later it was declared as a Tiger reserve. Bandipur National park has different types of biomes, but is majorly covered by dry decidious forest. Pickup from Bangalore in the morning. En-route Breakfast on own and reach Resort by 11:30 am. Freshen up and rest. After lunch gear up for your first Jeep safari. Your gypsy will arrive at resort to pick you up. Meet your gypsy driver and leave for the 1st Jeep Safari. Enjoy the forest of Bandipur National park. Evening Back to Resort. Tea break. Dinner and then Rest. Early Morning leave for 2nd Jeep Safari enjoy the cool morning breeze and track some tigers / Leopards. Back for breakfast. Have rest and lunch. After Lunch Leave for 3rd Jeep Safari at Bandipur Tiger Reserve. Evening Back to Resort. Dinner. Post Dinner Experience Sharing Session amongst your group. Lights Out! Bandipur Safari Lodge has 2 categories of rooms Cottage and Special Cottage, and rates are different as per the availability on weekday and weekend. Any personal orders, laundry etc. Bandipur National park is accessible from Bangalore airport/ railway station. Nearest railway station is Mysore Jn. Summer are hot and dry from March to June with temperatures ranging from 30-45 degrees. Winters are soothing and cold from October to February with temperature dropping as low as 9 degree Celsius. June to September one can witness monsoons with rainfall of about 50 mm.